I love red carpet events and The Met Gala is a favourite because no-one is afraid to take fashion risks and that makes the makeup and hair more exciting as well! 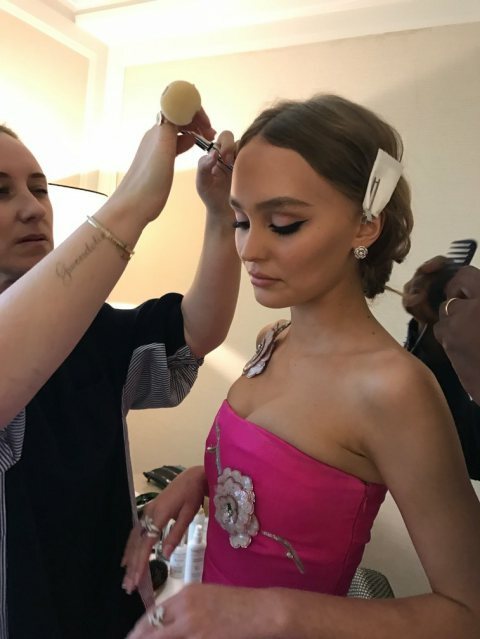 As much as a love a glamourous gown, I love looking into the makeup to get new ideas and see what makeup trends are making it's way into the industry. If you follow me on any social media platform or know me personally, you will know I simply LIVE for a winged liner. It's one of my go-to looks and there's no bigger compliment in life than someone acknowledging my winged liner! Which is why I'm so excited to see all these bold wings at The Met Gala 2017! From Candice Swanepoel to Gigi Hadid, the extremely bold wing definitely stood out on the red carpet and I am obsessed! If you want the perfect bold wing, try a gel liner! 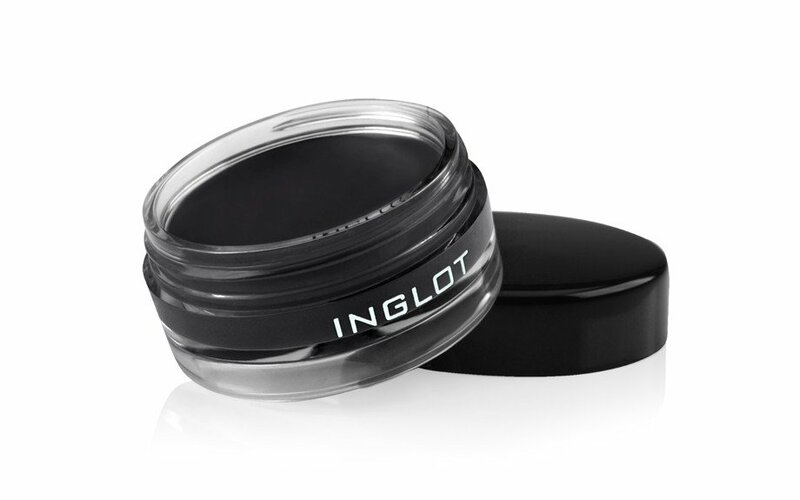 Inglot Gel Liner in No 77 is a great option and stays on all day! No comments yet on The Battle of the Best Wing at The Met Gala 2017.